Follow us on Facebook to keep up with the latest show information, news, & updates! Take the I-5 Freeway. Exit at Alameda Ave.Go West to Main Street – turn left – this will take you directly into the Los Angeles Equestrian Center. Lisa Seger Insurance is associated with the largest and most respected Luxury Insurance Underwriters. Our clients are individuals who have more to protect while expecting higher levels of service. 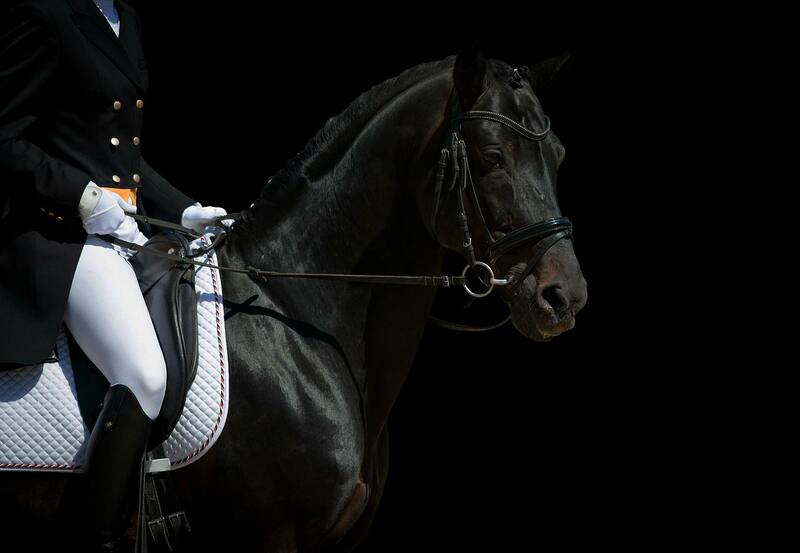 The Los Angeles Equestrian Center where you will find “Everything Equestrian”. Boarding, training, horse shows, shopping, banquet facilities, riding lessons and trail rides. USHorse Feed & Shavings will have your order delivered right to your show stall at the Los Angeles Equestrian Center. 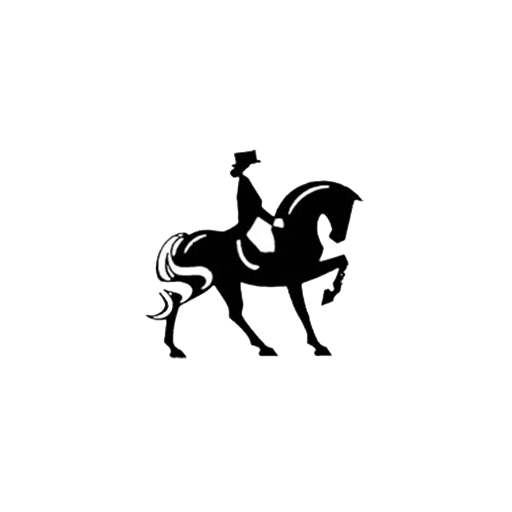 Markel has over 50 years of expertise in insuring horses and horse businesses.